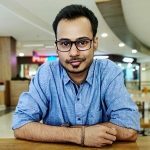 Xiaomi’s Mi 5s has been creating quite a buzz lately on the Internet. While the Mi 5s is expected to be unveiled tomorrow along with the Mi 5s Plus, it seems Xiaomi can’t get enough of the teasing game. 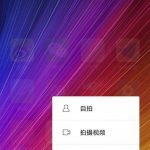 The Mi 5s is already expected to come with ultrasonic fingerprint scanner, however, Xiaomi has teased this feature which confirms that the device will indeed come with ultrasonic fingerprint scanner on the Mi 5s as well the Mi 5s Plus. This ultrasonic fingerprint scanner will make use of Qualcomm’s Sense ID technology which works even when your hands are wet. 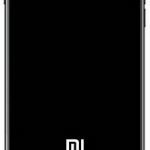 Besides this, a live image of the Mi 5s Plus has leaked as well which shows that Xiaomi has done away with the fingerprint scanner we saw on Mi 5. If you take a look at the image shown above, you can see that the physical home button has been removed. 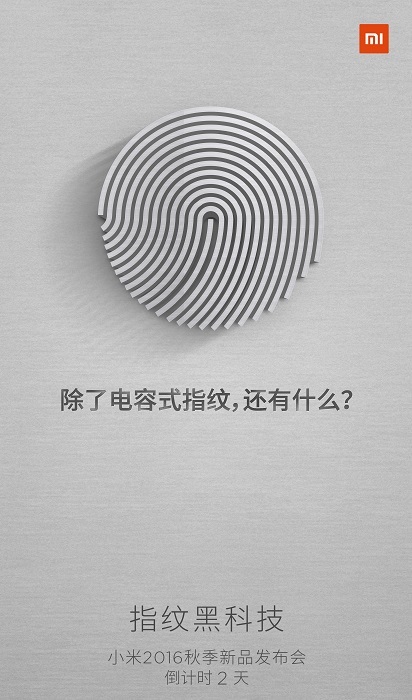 What is seen is the ultrasonic fingerprint scanner. It can’t be pressed, you only have to touch it. The fingerprint scanner is flanked by the capacitive navigation keys. A snapshot allegedly taken from the Mi 5s has also surfaced online which shows off the 3D Touch like feature on the device. 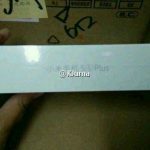 Talking about the leaked retail box of the Mi 5s Plus, all we can say is that it reminds us of Apple. Promotional posters that have leaked suggest that the devices which will be unveiled tomorrow will go on sale in China from September 29. 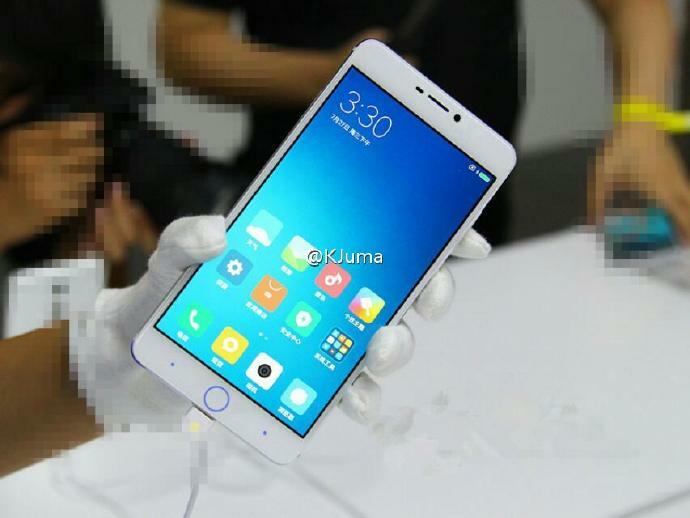 Renders of the ceramic variant of Mi 5s have leaked as well. 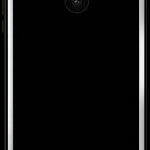 One render shows off dual rear cameras on the corner whereas the other shows them in the center. We have attached all the images below just in case you want to check them out. You don’t have to wait for much information about the Mi 5s or the Mi 5s Plus as both the devices are all set to be unveiled tomorrow.